The Suzuki Jimny is a mini SUVs made in Japan. 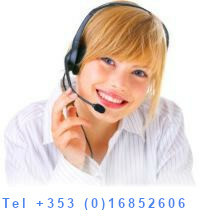 Available in canvas top at most locations in Europe. 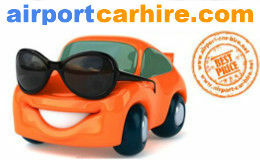 Take this opportunity to get the best car rental deals. CHEAPER. 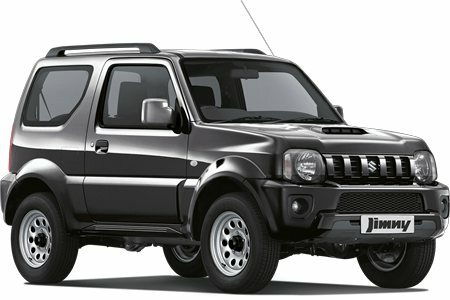 This rating is taken from feedback we received from customers that rented a Suzuki Jimny.